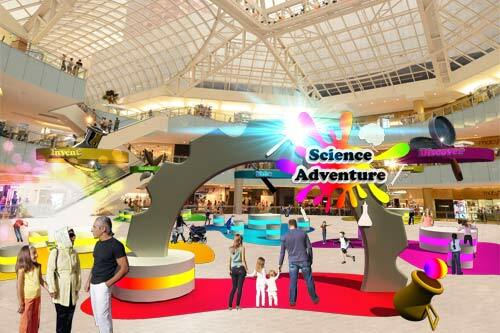 For a shopping mall the NorthernLight team has been thinking about ways to integrate high class play areas. 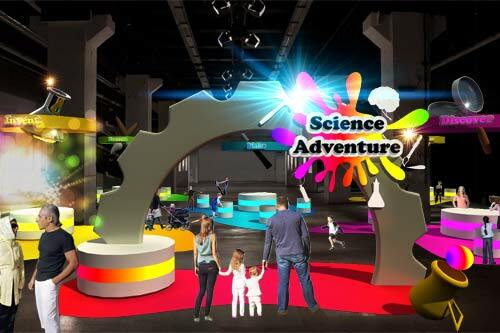 The Science playground with interactive and educational exhibits. Children in the age 5-12 learn about science, technology, engineering, art and mathematic in a fun way. With an RFID card children can activate the different exhibits. 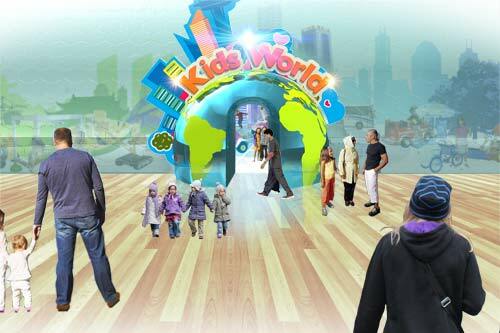 For the little ones we came up with an interactive miniature world. In Kids World children can learn how different things (a shop, a harbour, a hospital etc) work. The spacious and modern design leaves room for imagination and creativity.